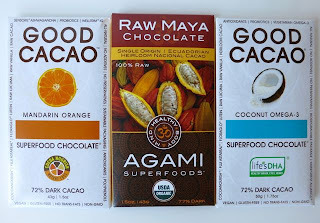 Always in search of healthy chocolate, I came across Good Cacao bars in a local supermarket. They were labeled as "Superfood Chocolate" complete with antioxidants, probiotics, and vegetarian Omega-3. That sounded good enough to try. The verdict - delish! We all love good-tasting chocolate, but what a great bonus it is to have chocolate that is good for you too! Good Cacao roasted chocolate bars come in Coconut Omega-3, Nutriberi Superfruit Blend, Lemon Ginger Immunity, and Mandarin Orange. 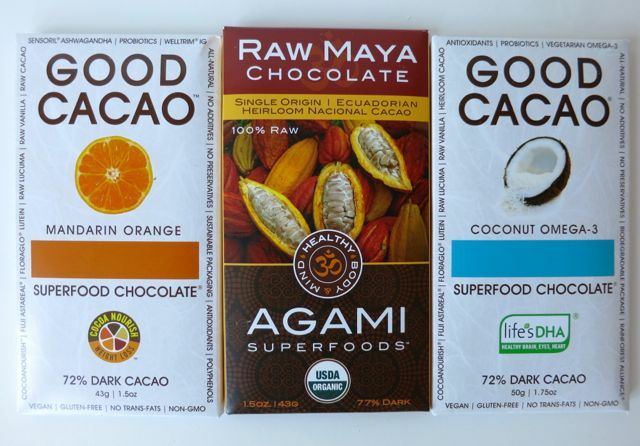 They also recently came out with a raw chocolate bar as well called, "Raw Maya Chocolate," made by Agami Superfoods. After running into them at a local food show, they convinced me to try their coconut bar again as well as the mandarin orange and the raw bar. My favorite -- the Coconut Omega-3. Talk about a smooth, luxurious, melt-in-your-mouth flavor with just the right balance of coconut. 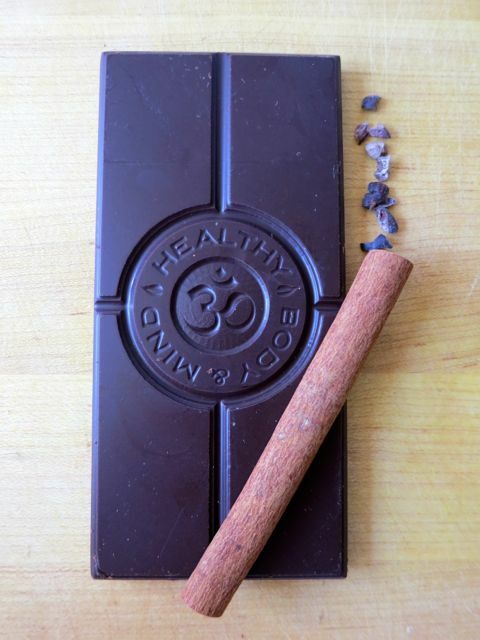 This bar is loaded with good stuff like organic, Rainforest Alliance, single origin, Ecuadorian cacao paste; lucuma, maca, Brazilian cupuacu, African baobab, probiotics, phytoplankton, a proprietary blend of antioxidant oils, and much more. 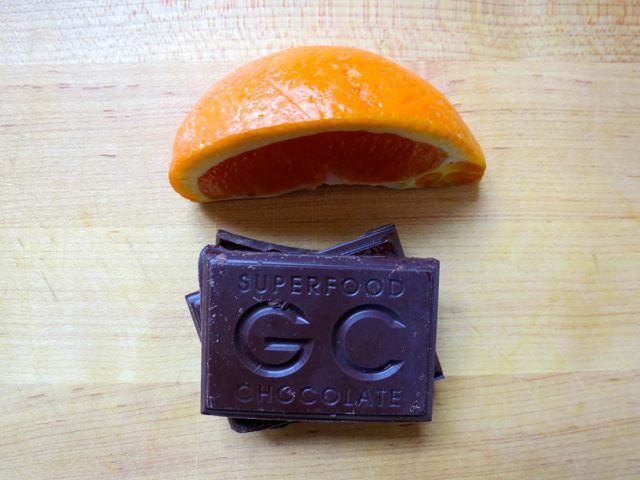 The company behind this chocolate is Good Superfood LLC who has trademarked a number of superfood blends. Even if you don't care about superfoods, you will love this chocolate. The other flavor -- Mandarin Orange was also very good. It had the same melt-in-your-mouth quality with the sweetness of mandarin oranges. As I mentioned, they also make a Raw Maya chocolate bar. I thought it was fine, but not nearly as good as other raw bars I had tasted in the past. I recommend at least one piece of chocolate per day as dark chocolate is good for the heart. 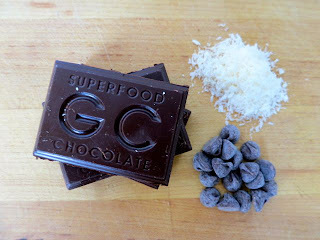 But, with Good Cacao, you get the added benefit of a bunch of superfoods making it a great bang for the buck. To learn more about Good Cacao, go here.